We’re getting close to the date of the Daron’s Guitar Chronicles fan meetup for 2018! I’m coming to the Bay Area for the World Science Fiction Convention, and I’m coming out a day or two early so we can have the meetup before the con gets going! 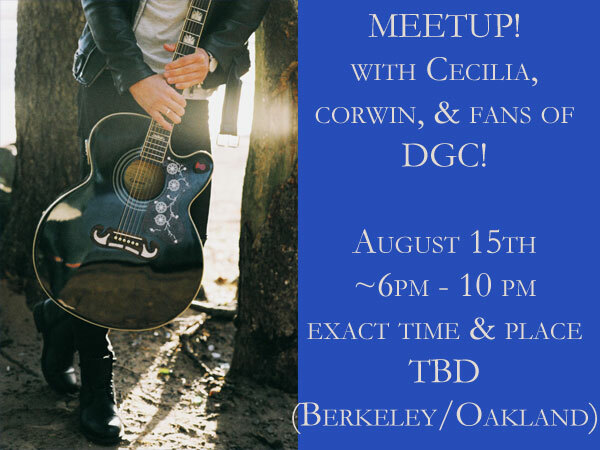 Right now the plan is for the meetup to be Wednesday August 15th, in the evening (something like 6p to 10p depending), somewhere in either Berkeley or Oakland. Before we can nail down a place, we need to know how many people to expect! So please if you’re interested, even if you’re just a “maybe,” drop an email to daron.moondog@gmail.com by July 31. We’ll email you back with more information!